A MAN DISCOVERED a skull while walking on a beach in Dublin yesterday afternoon. 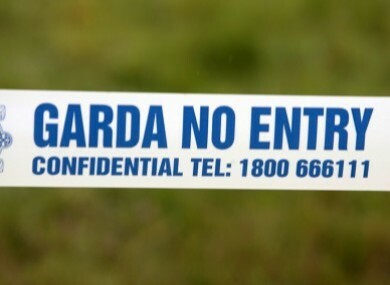 Gardaí in Howth were called to the scene after the man found the human remains on Burrow beach in Sutton at approximately 1pm. The Dublin Coast Guard assisted in searching the scene, where a small bone – believed to be human – was also located. The skull was examined by a doctor who confirmed it to be human, before it was taken to the city morgue for further examinations. A Garda spokesperson confirmed that the skull had been in the sea for a long period of time. Investigations are ongoing to identify the skull and establish the cause of death. Email “Human skull found on Dublin beach”. Feedback on “Human skull found on Dublin beach”.